Sign In or Sign Up to enable email alerts for jobs in Rowing. 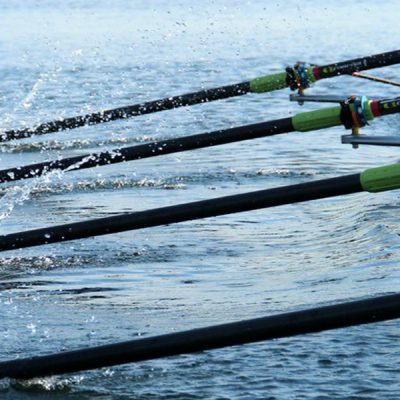 ​Rowing NZ is the governing body of rowing in New Zealand, whose primary objective is to foster and promote the sport of rowing in New Zealand in all its forms and classifications. ​Norwich School wish to appoint a creative, dynamic and determined individual on a full-time, term time basis from September 2019 for the 2019/20 academic year within our Rowing Department. ​Chester-Le-Street ARC is looking for an enthusiastic, motivated individual to coach our senior/masters rowers at the club. ​You will be expected to confidently and safely deliver sessions for people of a variety of ages and abilities, primarily working with children from local schools who are learning to row.